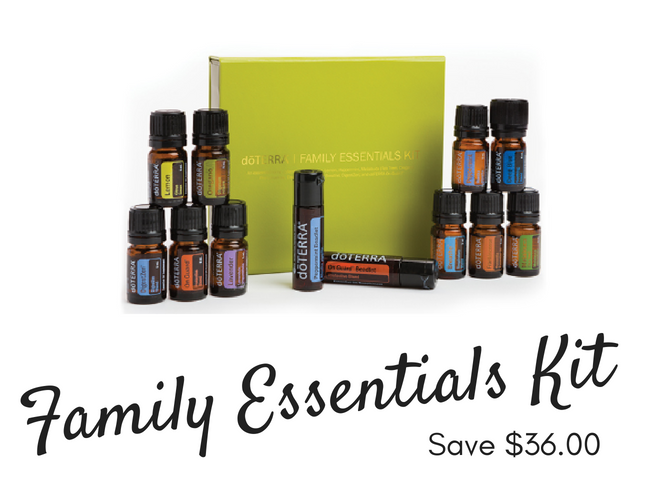 Essential oils are the life essence of a plant. Each plant has its own defense system against the environment allowing it to thrive. It also has many healing properties - so many in fact that for most plants all of the healing properties have not yet been identified. I like to call this the soul essence of a plant. Essential oils are a result of distilling this essence and bottling it. Read more here. This is a great question. The answer really depends on how important high quality is to you. With all products there are cheap versions (for instance off brand cork sandals) and high quality versions (like Birkenstock). Essential oils are no different. If it is important to you to know your oils are pure, where your oils come from, and that the family's who produce the oils are paid fairly/taken care of then you will want to use doTERRA products. doTERRA was recognized as the global leader in essential oils and aromatherapy products by the world trade center. Read more about that here. 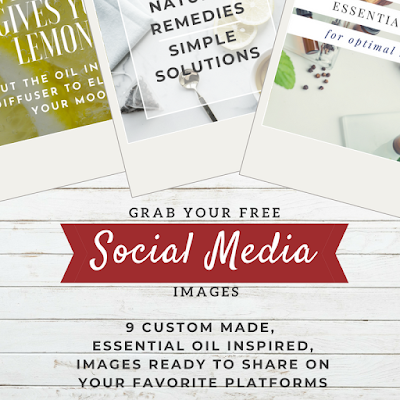 There are three primary ways to use essential oils. Aromatically (Smell): Using a diffuser or simply smelling the bottle. Topically (Touch): Applying to the skin. Internally (Taste): Add one drop to a glass of water or smoothie. Add to food. 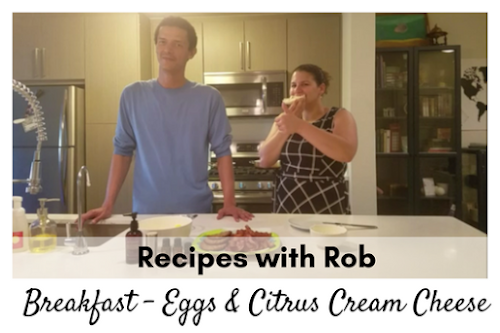 To see more practical examples of how we use doTERRA products in our life click here. 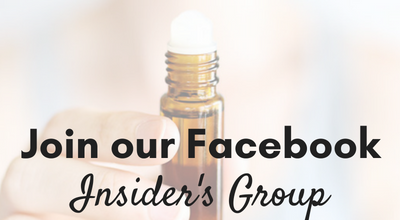 You should only use oils you know are pure, which come from a trusted source, internally or topically. 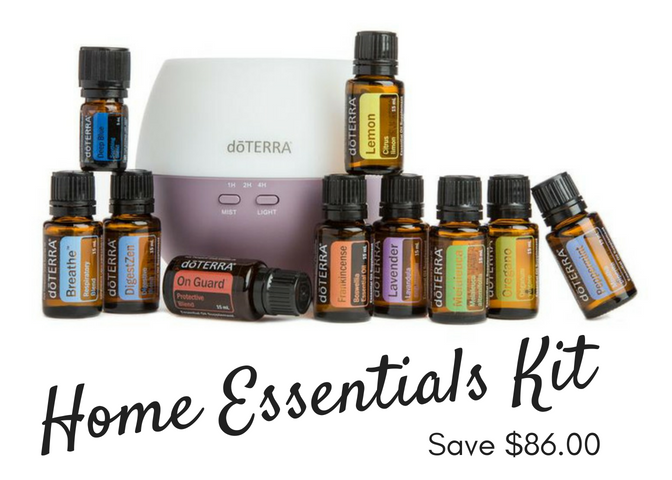 Purchase genuine doTERRA oils at retail price through our online shop. 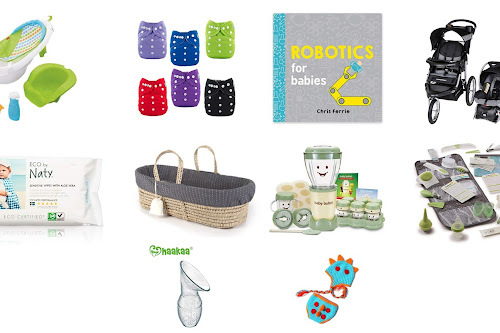 Become a wholesale customer to save 25% off your purchase every time you shop. Shop when you like, as little or as often as you like. A wholesale membership is obtained with the purchase of a $35.00 membership fee. 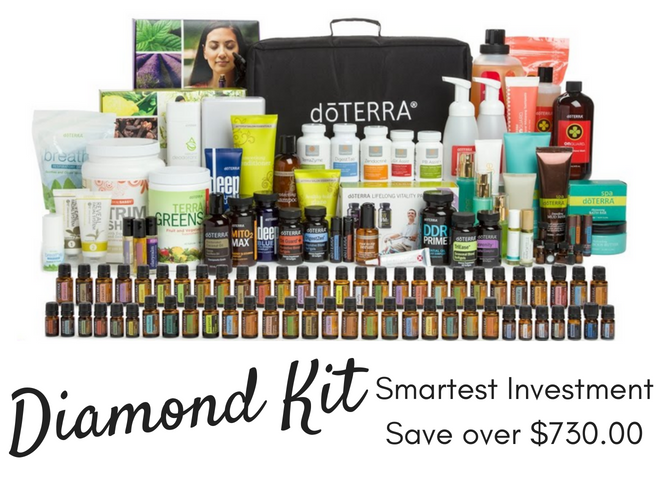 You will receive a private log in to shop on doTERRA whenever you like. 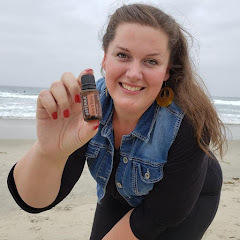 As a doTERRA Wholesale Customer you also receive access to customized support from Kayla and our team resources to make it as easy as possible for you to integrate these amazing products into your life. Enrollment kits are very popular but totally optional. Our customers love enrollment kits because they are able to start off with a selection of oils to use and learn about right off the bat. They also love that the $35 wholesale membership fee is waived when you purchase one. 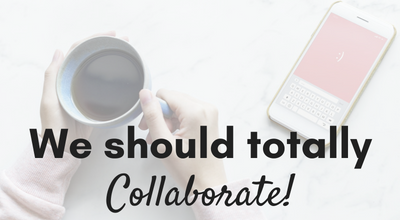 Some of our customers learn from our blog posts and through our facebook group, others learn best through one on one meetings. Contact us if you have questions or would like us to guide you through the process. 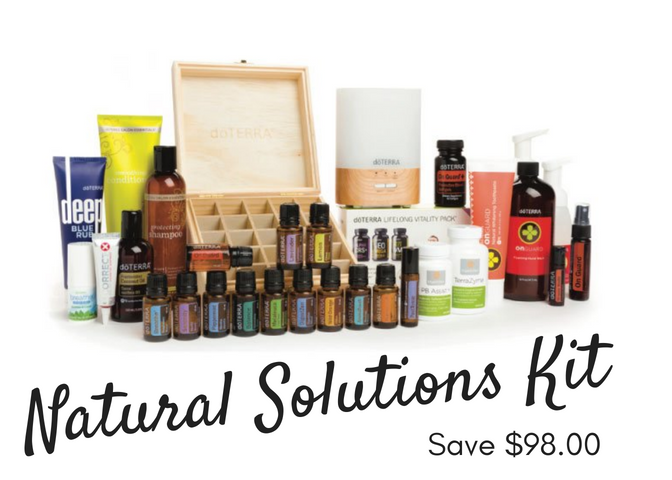 Learn more about doTERRA's amazing products right here on ApotheKayla. 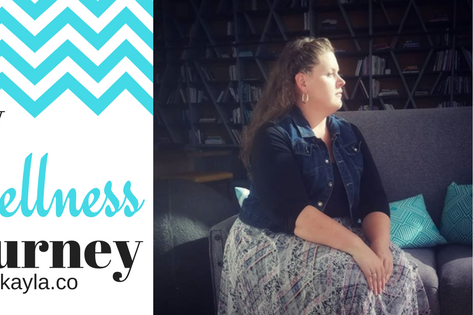 If you are looking to follow our path with a doTERRA Business we have plenty custom tools and support to help you start and succeed. Click on one of the images below to receive both freebies!